We are not our mind. 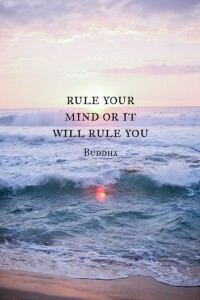 We are the one who can use the mind to create the world we want to live in. 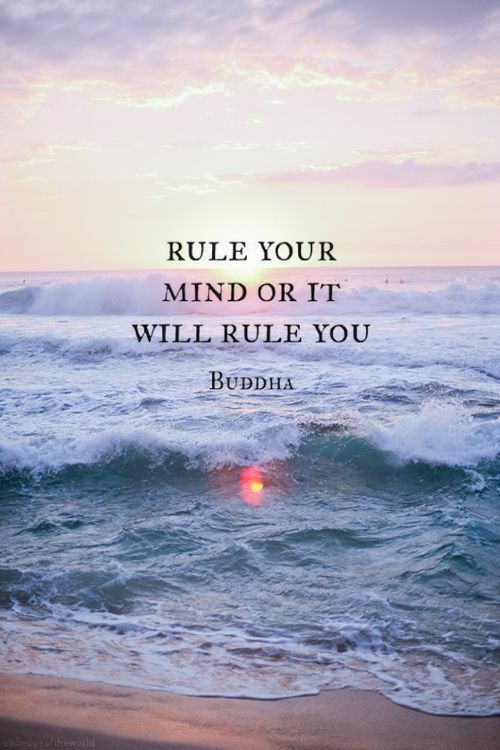 Learning to rule the mind begins with the breath. Take the time to get quiet, focus on the inhale and exhale of each slow breath.